Are you fanatic about maps, location and data? 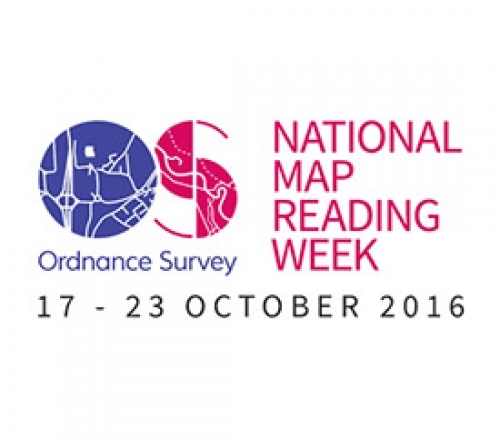 if this sounds like you, why not get involved in National Map Reading Week to be entered into a competition to win an Action Camera. The AGI Foresight Report 2020 provides insights into the issues which the AGI believes will have a significant impact on the economy, environment and society by 2020. 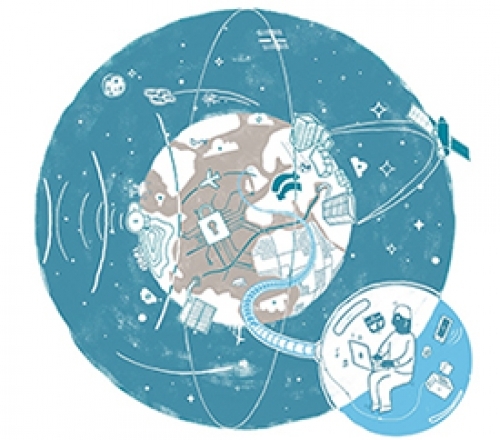 This report been produced not for the Geographic Information (GI) community on its own, but in collaboration and understanding of the much wider community which can contribute to evolving digital world. 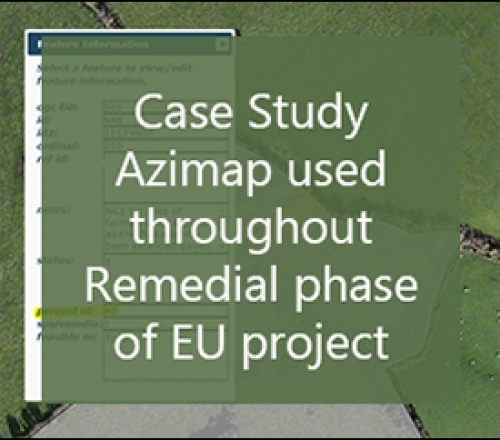 Discover how Azimap was used by Mallon Technology throughout the remedial phase of an EU Member State Geo-Spatial Data Quality Assessment project, to ensure the EU scheme was implemented correctly and processes adhered to. 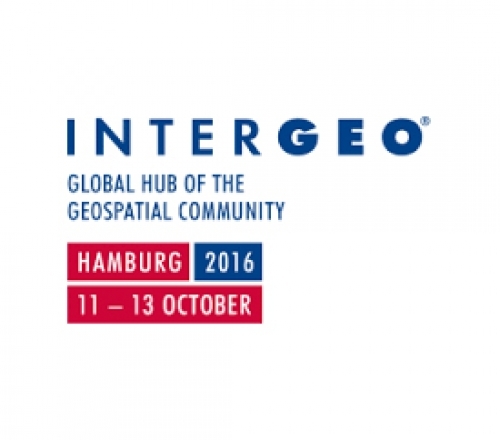 INTERGEO is the world’s leading innovation conference for the Geospatial industry and this year the Azimap team are exhibiting at stand A1.057. This years’ conference takes place between October 11-13 at the Conference Centre Hamburg, will attract 16,000 visitors from more than 100 countries. Join us by requesting a free one day pass. 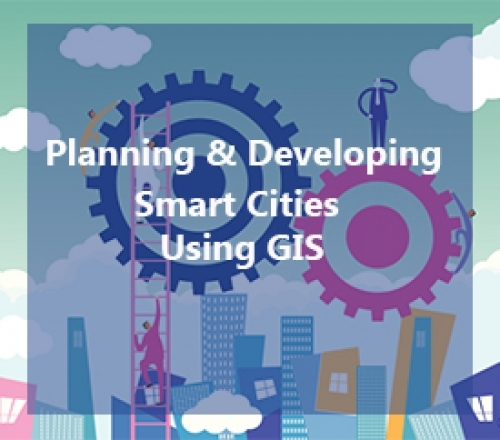 Smart Cities are commonly defined as “a data-driven urban environment aimed at sustainability, transparency and efficiency, driven by an ICT enabled model rendering a visual framework, and a seamless use of disruptive technologies in various application scenarios, served by an intelligent community framework”.